Rockford Separators RSTD Series is constructed from sanitation grade stainless steel, making them corrosion resistant and ideal for food and healthcare industries. 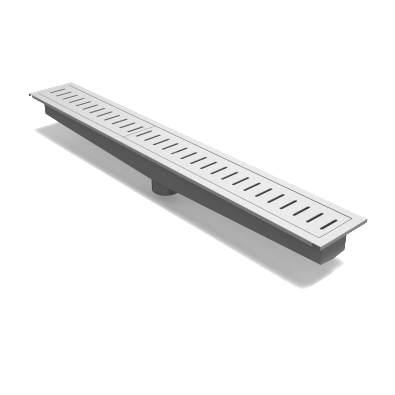 Trench drains, also known as trough or channel drains, are used to quickly evacuate wastewater. Rockford Separators RSTD Series trench drains are constructed from sanitary stainless steel, making them corrosion resistant. Stainless steel construction makes these trench drains less susceptible to the corrosion that can cause drains to hold bacteria. That’s why you’ll find Rockford Separator trench drains in restaurants, grocery stores, institutional kitchens, food production facilities, hospitals or anywhere hygiene and corrosion resistance is needed or mandated by the FDA. Our trench drains are typically installed flush with the adjoining surface and are delivered ready to install with no assembly required. You can choose from several grate options as well as heavy duty options that are H-20 rated. Constructed from 14 gauge 304 stainless steel with a 2B industrial finish, they feature a shallow end overall depth of 4.00" and a V bottom design with ¼" per foot pitch standard (1/8" per foot by request). 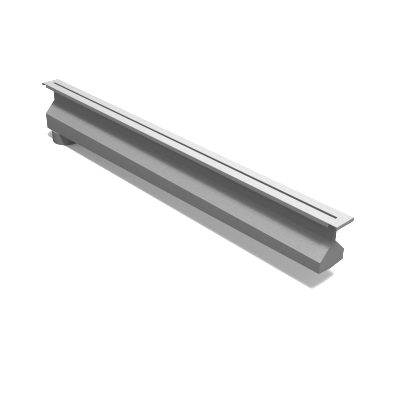 They are available in 1 foot to 20-foot single-piece complete drain with setting brackets located every 24" (standard). 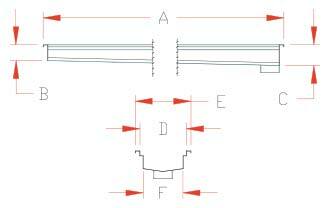 End or center drain is available. 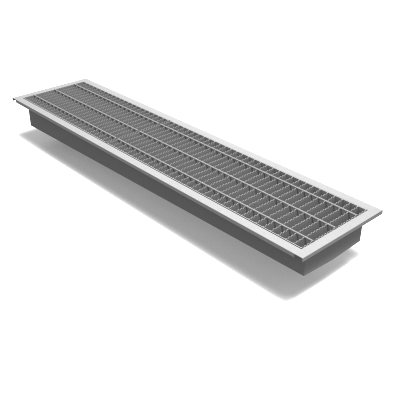 Specify type and pattern of cover grates and desired outlet. Also specify number of outlets required. *Any combination of these patterns may be ordered in a single drain.